So many of our users aspire to improve their ab muscles and shrink their waists, so we’ve developed some easy exercises that truly provide results! As your waist shrinks and abs strengthen, you can move to more advanced exercises. You’ll be surprised how quickly you get there. That beach body you’ve hoped for starts here with Total Gym! 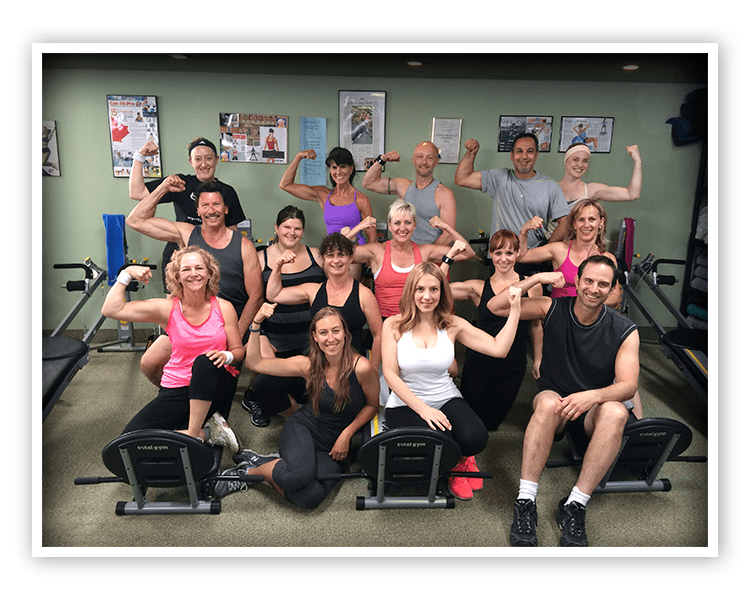 We took 14 people with 14 different fitness goals and challenged them with 14 Total Gym workouts. Top Personal Trainer & Fitness Expert Rosalie Brown led the class in workouts over a three week period. 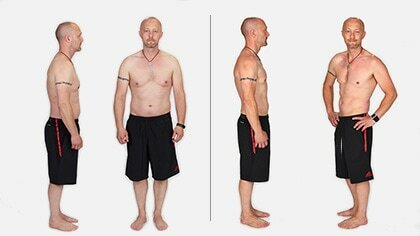 The program included cardio, strength training and stretching – check out the amazing results! Get in the best shape of YOUR life with Total Gym! 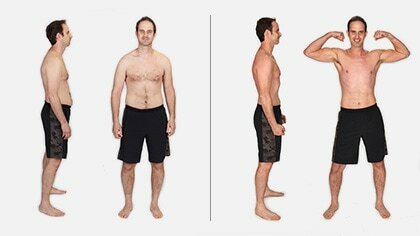 Total Gym Challenge Real Results! Goals "I want to feel better and have more energy... I want to see myself lose a couple of lbs around the midsection." Goals Jamie wanted to lose around 10 lbs for some weddings she was planning to attend in the near future. Goals With a young son that loves to run around without a shirt, Bud remembered he used to look that way and wanted to get back into shape. He wanted to lean out his overall appearance and feel comfortable without a shirt on again. Goals Kirsten came into the program hoping to lose 10 lbs. After just having her baby, Kirsten was feeling overweight and ready for a change. 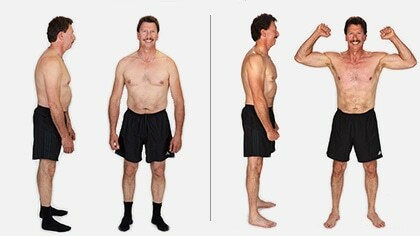 Goals As an avid golfer, Bruce came into the program expecting to tighten his core and strengthen his golf swing. Goals From the initial weigh in, Vicki wanted to lose 10 lbs from her starting weight of 151.8 lbs. She wanted to feel comfortable in her bikini again. Goals Karen wanted to drop from 137.4 to around 120 lbs, and to tone her back, stomach and hip areas. Goals Janet came in with the mindset of losing 10 lbs and some inches around her midsection. Goals Doug came in with a large goal of losing 20 pounds in just 14 workouts! Goals Lisa came into the program wanting to lose 15 pounds. She also wanted to gain muscle and be bikini body ready. Goals When she entered the program, Taya wanted to get her weight down to about 125 lbs from 134.2 lbs. 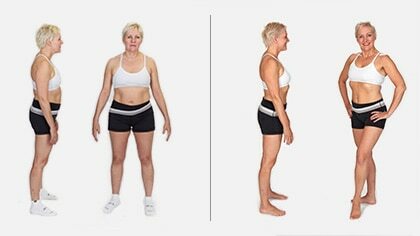 She wanted to lose the weight mostly from her hips and stomach areas. 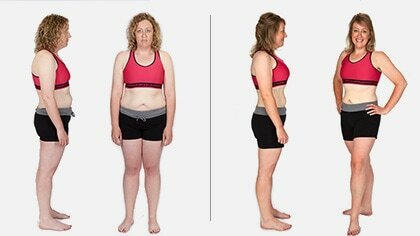 Results After one week, Taya felt energized and excited to see the over-all results. 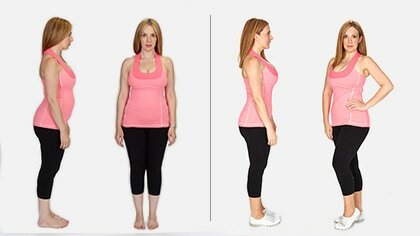 After 3 weeks, After 3 weeks, she lost a total of 5 lbs, 8.8__5_5_5__ body fat and 10.25 inches! 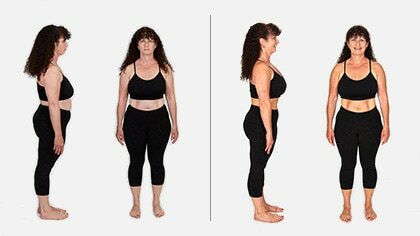 Goals Caren came into the program looking to tighten up the usual problem areas: hips, arms and stomach area. Goals Amanda came into the Total Gym Challenge feeling defeated. 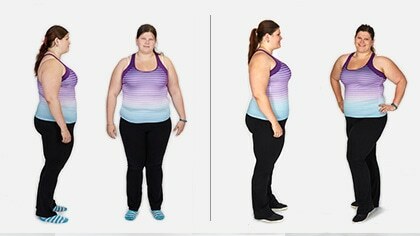 She wanted to lose 15-20 lbs at a starting weight of 186.6 lbs, and to enjoy wearing tank tops again. Goals Jacky came into the program looking for weight loss, inches lost around her hips and gut, and an overall energy boost! 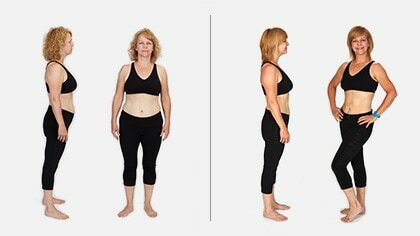 Results After one week, Jacky had already lost 4 inches*, and felt more energetic. 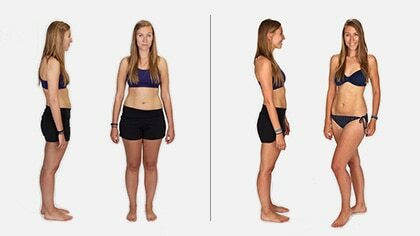 After 3 weeks, she had lost 5.2 lbs, almost 5__5_5_5__ body fat, and 15 inches! * Most imporantly she felt more confident than ever before! Results After one week, Taya felt energized and excited to see the over-all results. 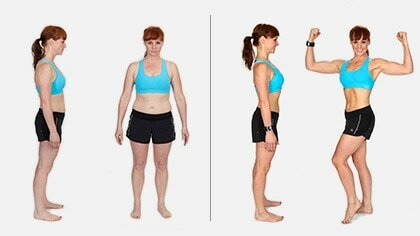 After 3 weeks, After 3 weeks, she lost a total of 5 lbs, 8.8% body fat and 10.25 inches! 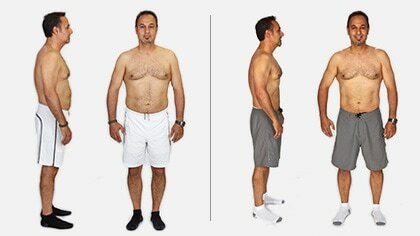 Results After one week, Jacky had already lost 4 inches*, and felt more energetic. 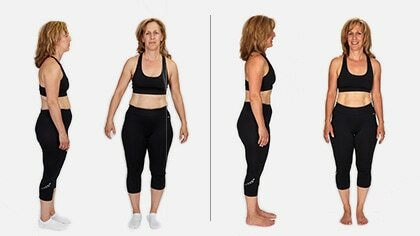 After 3 weeks, she had lost 5.2 lbs, almost 5% body fat, and 15 inches! * Most imporantly she felt more confident than ever before! 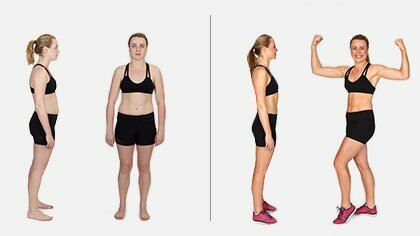 *Participants used the Total Gym for 14 workouts, 45 minutes each, over 19 days and followed a reduced calorie diet. Always consult your physician before beginning any exercise or fitness program.